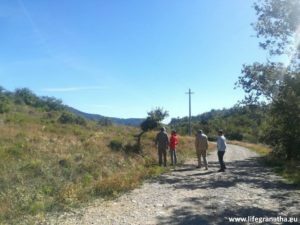 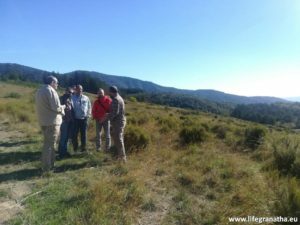 On Tuesday 25 September a delegation of representatives from the Spanish LIFE project OlivaresVivos visited the areas of intervention in Pratomagno of LIFE project Granatha. 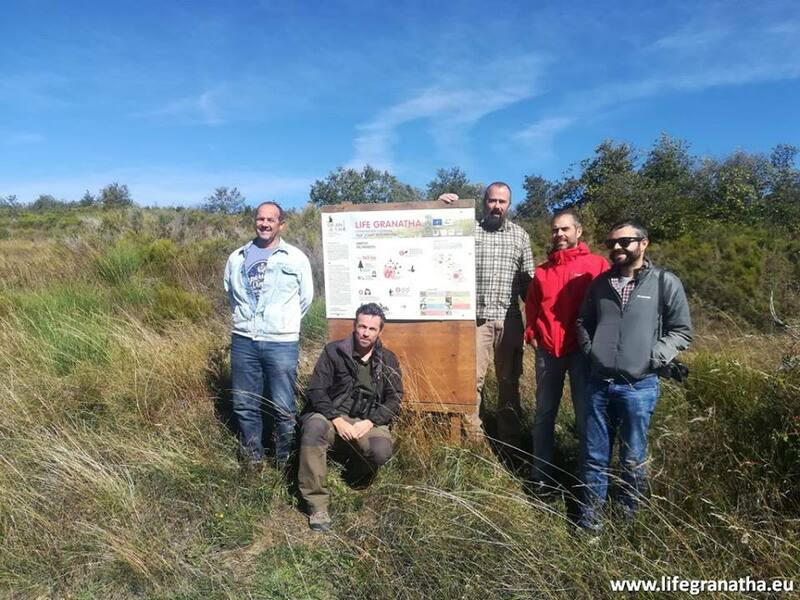 The Spanish project aims to enhance the traditional forms of olive cultivation, capable, unlike intensive olive growing, to generate an environment in which many species of plants and animals live. 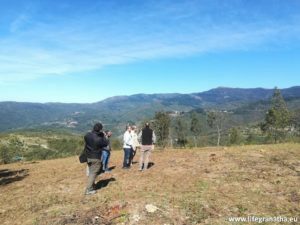 The visit was an opportunity to discuss how the two projects seek, through the economic exploitation of two sustainable activities, the production of heather brooms and traditional olive growing, to produce positive effects on biodiversity. 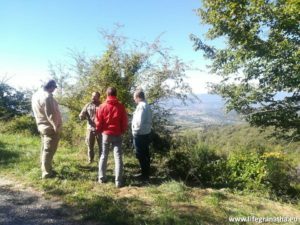 The activity was organized as part of the E7 action “Networking”, which provides for the creation of activities for comparison and exchange with other LIFE projects.